Getting a new garage door is a great way of improving the resale value of your home, but that’s not the only benefit. Even if you’re not planning on selling your house, then replacing your garage door is a solid investment. Here are some of the main reasons why. If you’re coming home to the same view every day, you want to make sure that it is one you like the sight of. Your garage door is a large part of the front of your home, which is why it has such an impact on curb appeal when selling your house. If your garage door is old or if you’re not keen on the style of it, then this will really affect how you see your home and how it makes you feel. 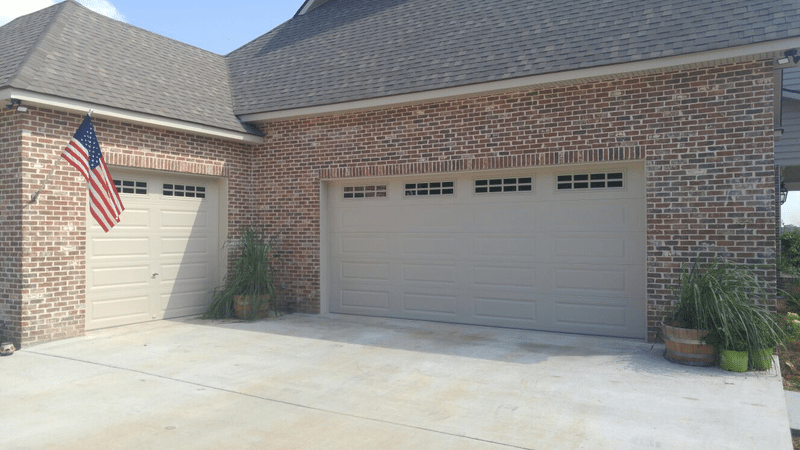 Updating your garage door to something you really like the look of can make a huge difference. Old garage doors tend to be less energy efficient and have problems like letting drafts into your garage. This makes it more difficult to heat your garage or keep it cool in the summer, which leads to rising energy bills. If your garage is attached to your home, then this matters even more. New garage doors are well-insulated and more energy efficient. New garage doors can come with a variety of smart features, like the ability to open and close your garage door from your smartphone, meaning you don’t even have to leave your car to do it. It might not sound like much, but the small amount of time you can save through these kinds of features will save you time every day and make things more convenient for you. New garage doors also come with better safety features, making it much more difficult for a potential intruder to break into your garage and your home. New technologies and more stringent safety standards have made garage doors more secure and better able to protect your home and family by keeping intruders out. Are you ready for a new garage door? Call us for expert garage door installation in North Carolina, around Winston Salem, Greensboro, High Point, and Kernersville, whether you’re selling your home or not.